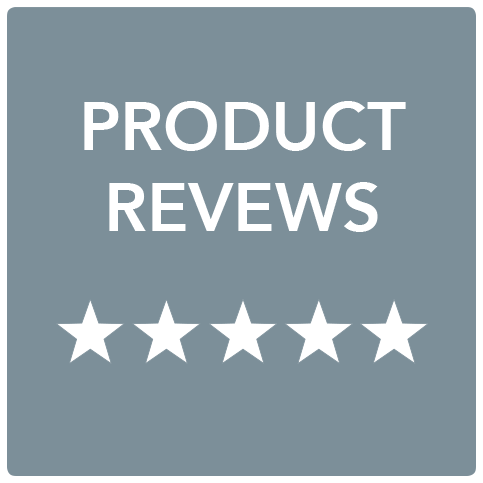 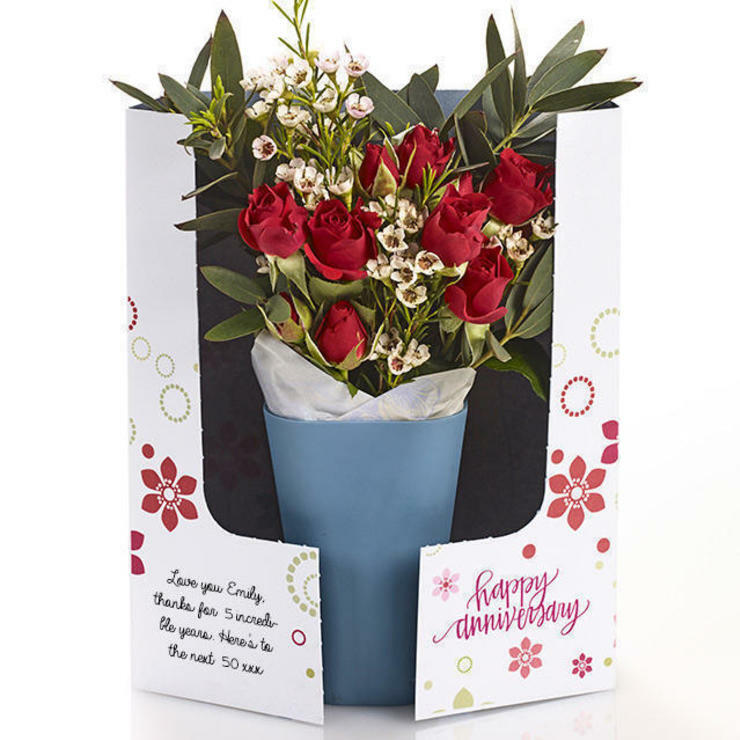 Vibrant red spray roses with pretty white waxflower are the jewels in this anniversary display. 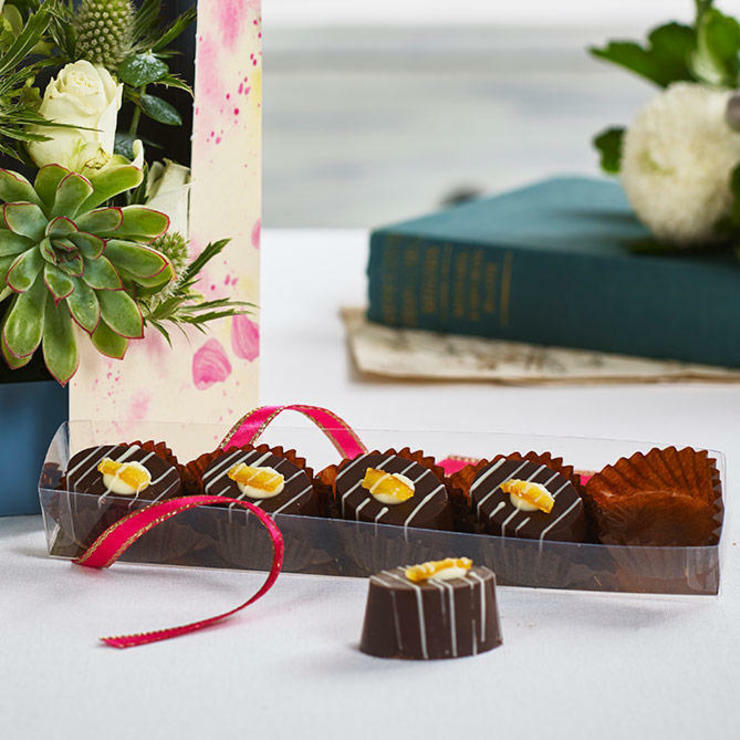 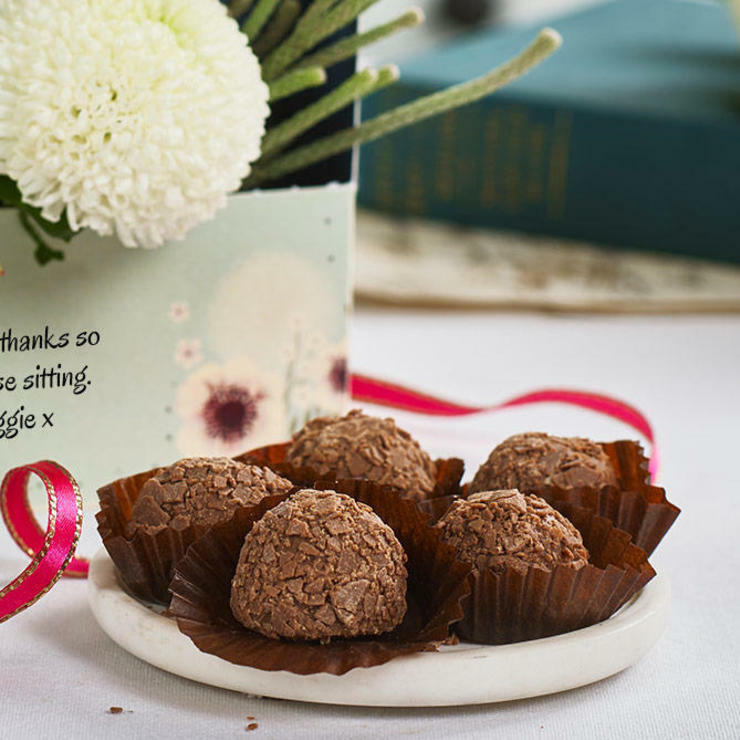 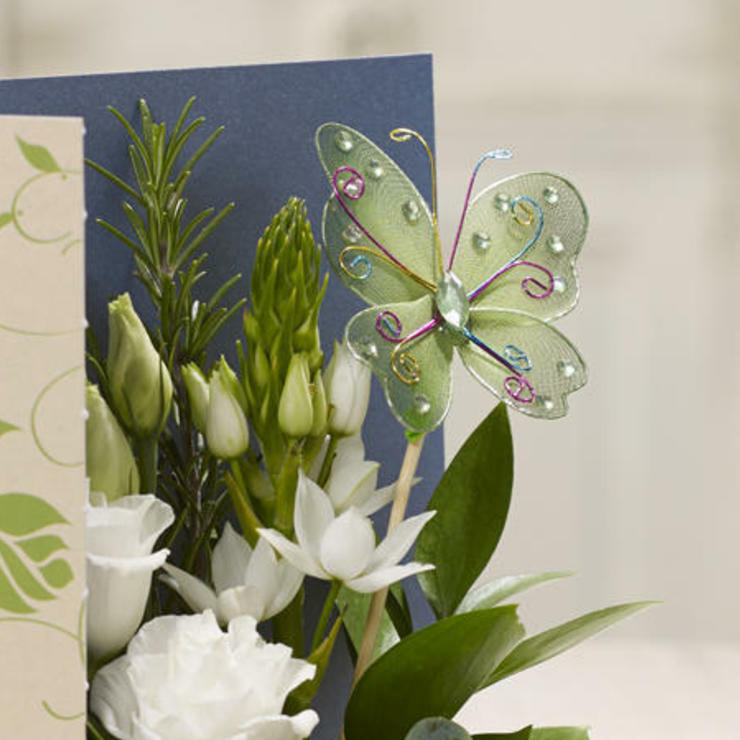 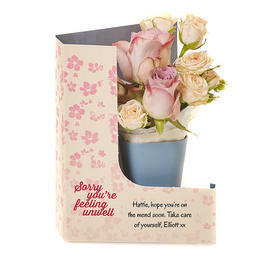 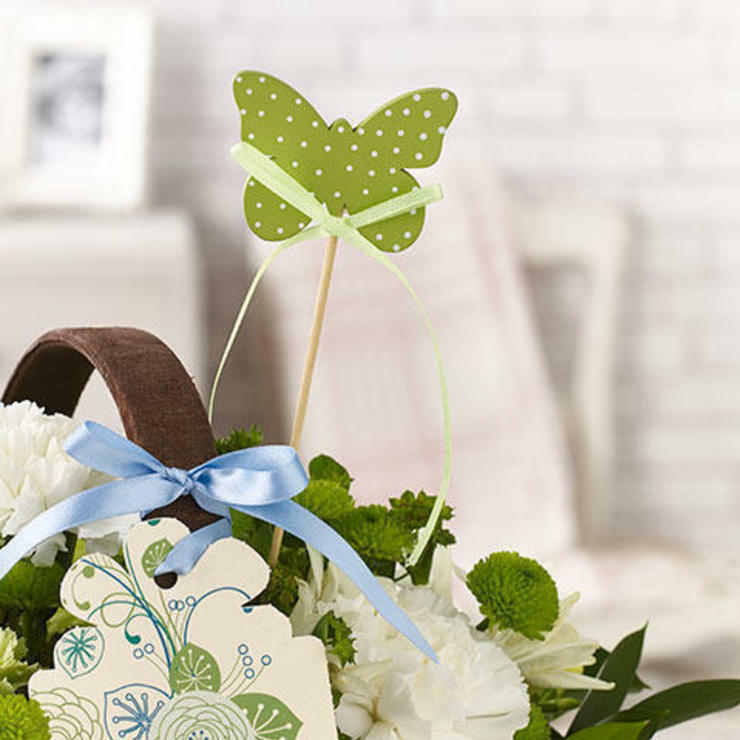 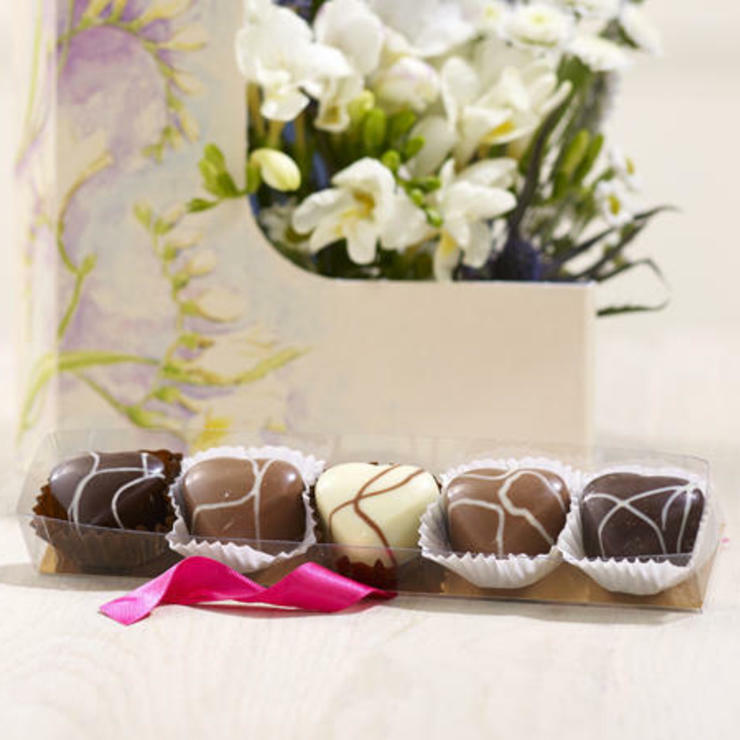 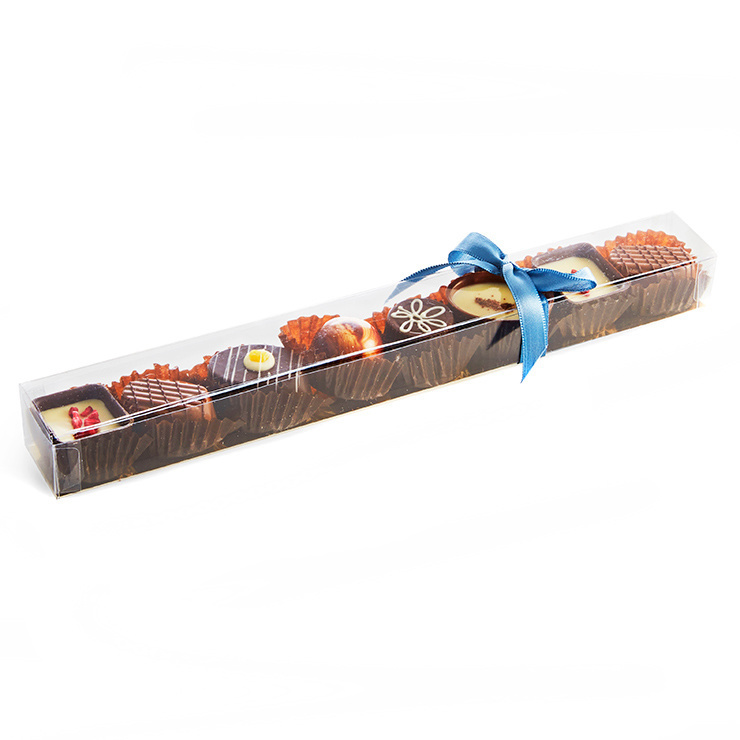 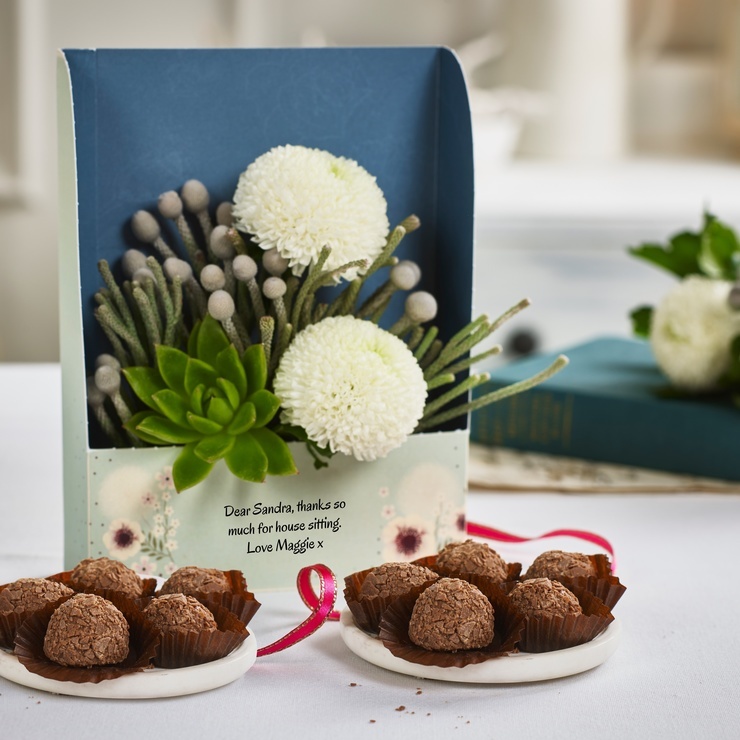 Simply add your personal message and despatch this beautiful, hand-pieced floral gift straight to their door. 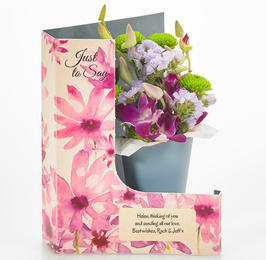 "Happy Anniversary" will be printed on the card as well as your personal message.